It's almost October and that means my favorite holiday is approaching! I LOVE Halloween! 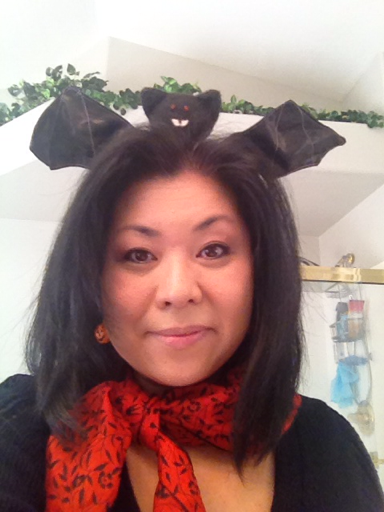 Every year, I hand out the candy wearing my bat headband, my red scarf with black sweater and my jack-o-lantern earrings! 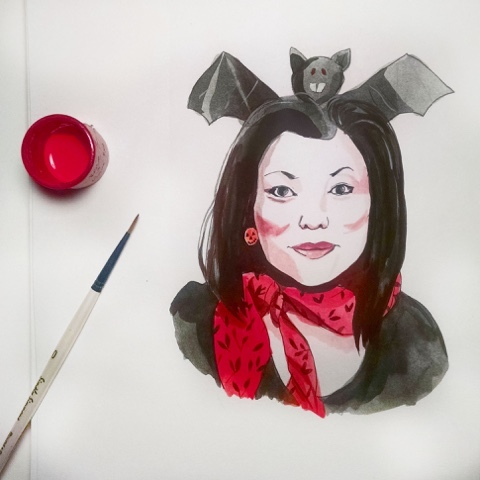 When the kids were younger, I used to host a Halloween party every year because I love to make Halloween treats. I still make a few now, but it's not quite the same anymore. 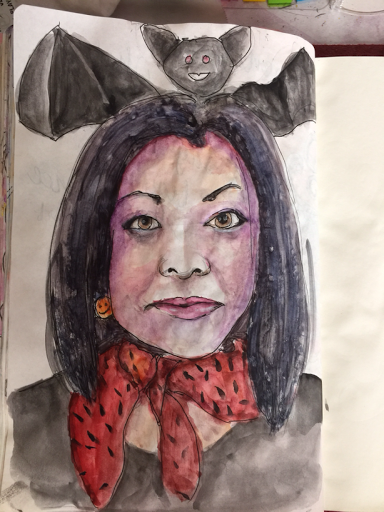 I was inspired by Jenny, so I decided to try it myself...a bit more ghoulish version.. I will be posting decorations and treats in a future post!